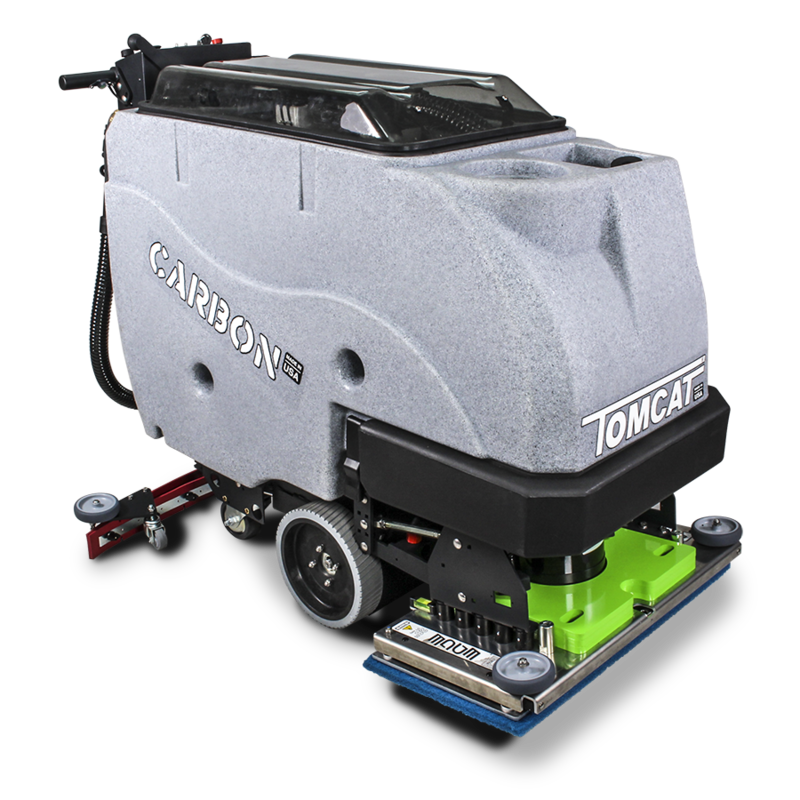 All of our CARBON Floor Scrubber Dryers offer more cleaning power than other machines. 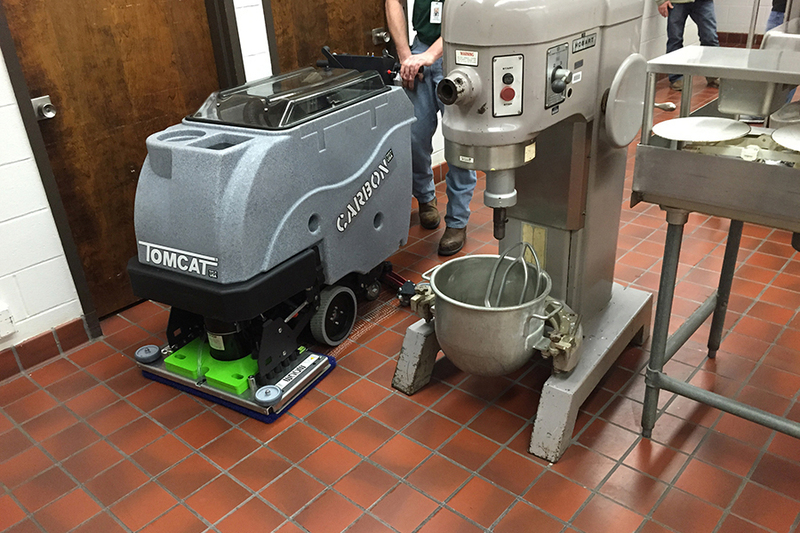 Our CARBON Floor Scrubbers are not only loved for their long battery life but also because of their unbelievable scrubbing power. 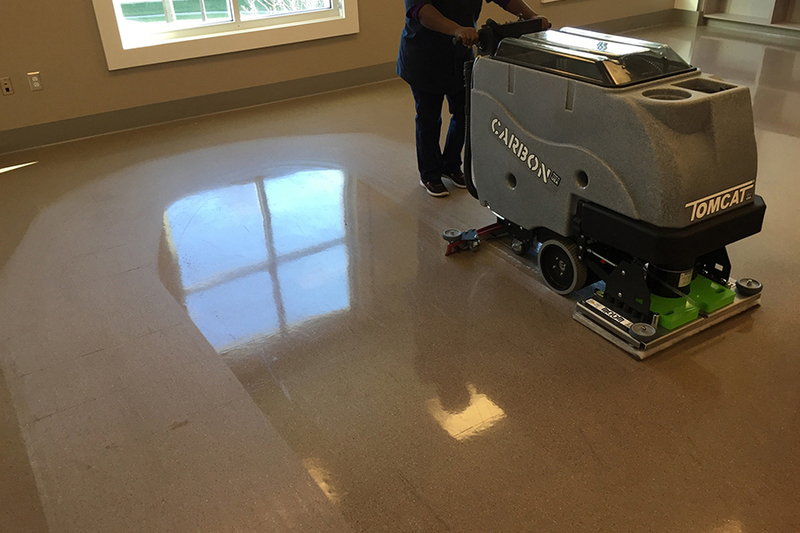 The CARBON Scrubber can get into old floors where dirt has been settling for years and make them look new again. 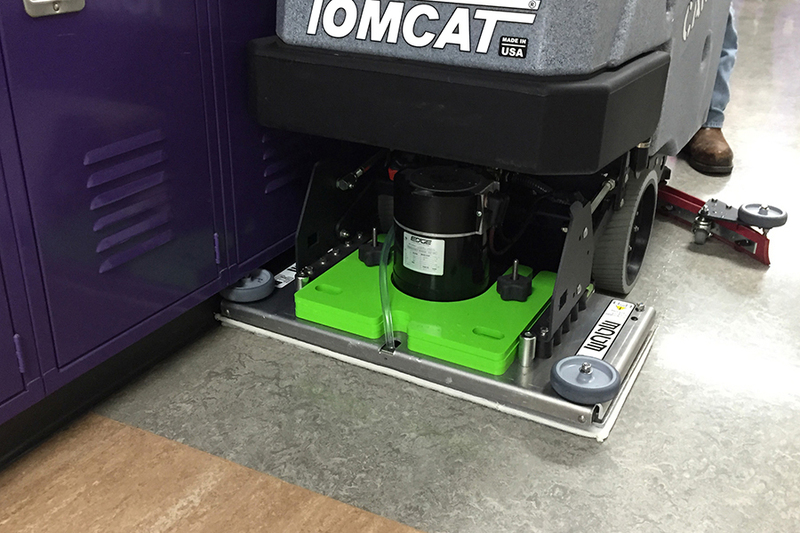 See the original color of your floor without dirt on it with our CARBON Scrubbers. These machines are some of the World's most powerful auto-scrubbers. 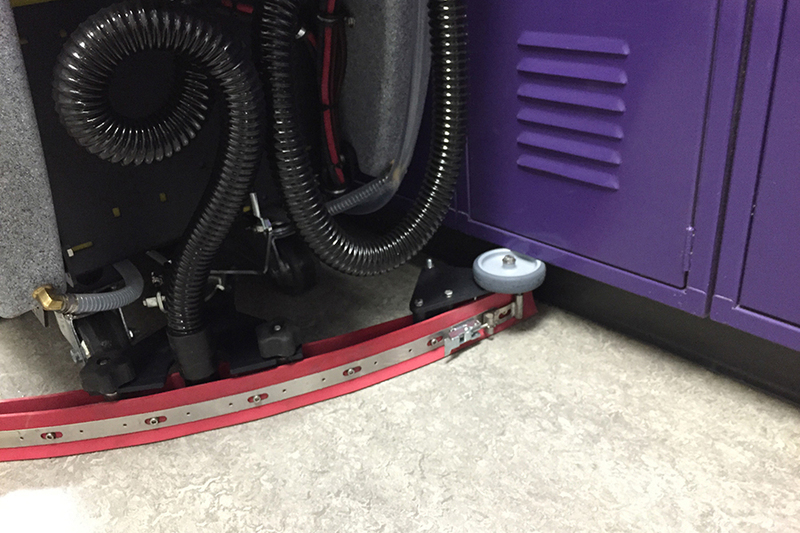 Clean your locker rooms with ease with our CARBON Walk Behind Scrubber. 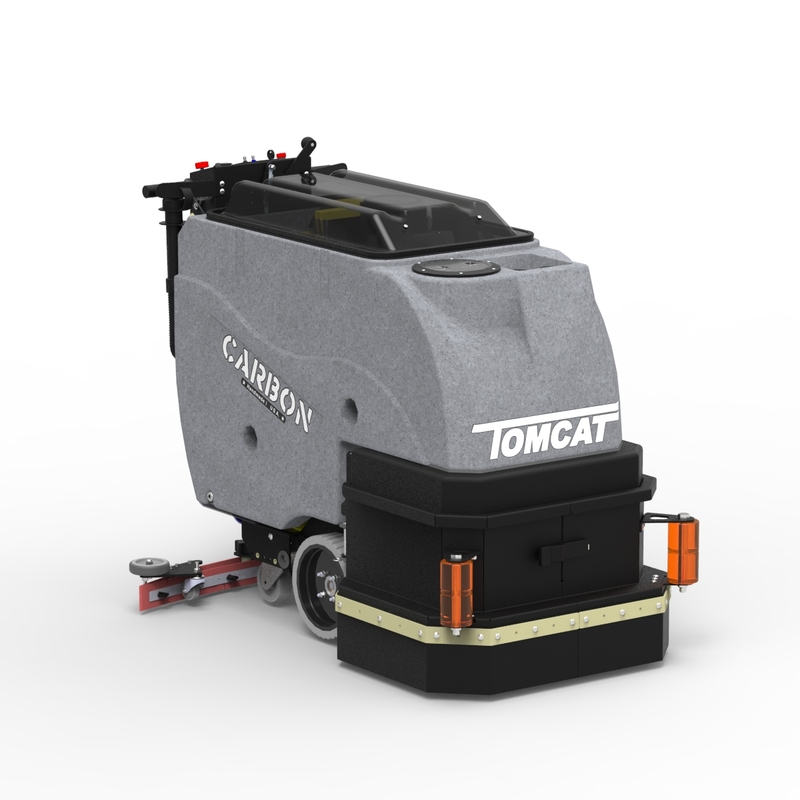 Tomcat's CARBON Floor Scrubber Dryer is known for its simple design and durable construction, offering unmatched value for the customer. 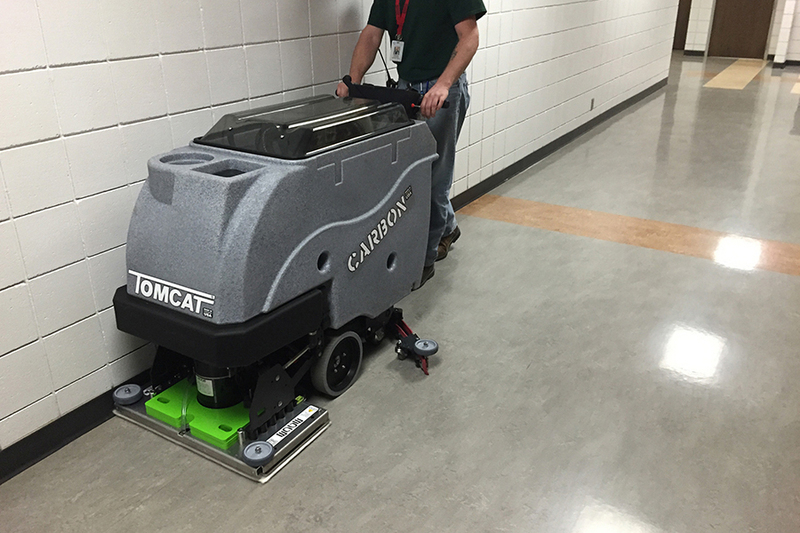 The CARBON Floor Scrubber Dryer comes equipped with a Traction drive which includes a powerful all-gear transaxle for climbing ramps and max operator ease. The CARBON Scrubbers are available with Disk, Cylindrical and EDGE scrub heads.